Inspired by cities like New York, London or Paris, cosmopolitan cities par excellence and the one that can best receive the inspiration of the collection with these sunsets over buildings with the reflection of the sun in their windows and the reddening of the sky. 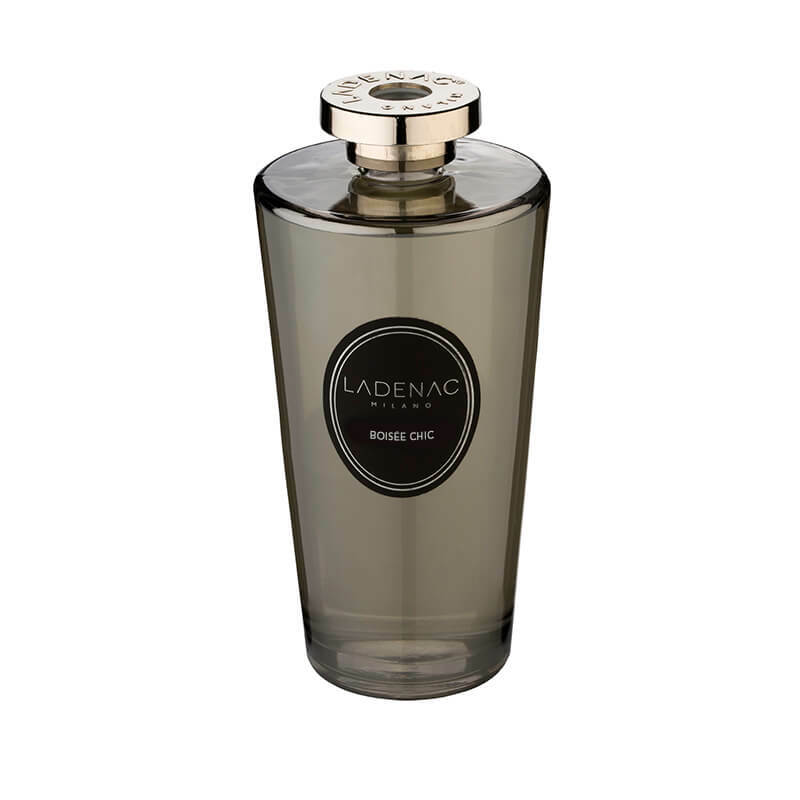 It greets us with citrus fruits, green apple and spices to transform the perfume together with white flowers, and crowns the perfume with grey amber. When you take out one of our mikado diffusers for the first time and breathe in its aroma, you will know you are in possession of something truly special. You will sense that this is an exceptionally luxurious candle, crafted using the best primary materials and presented in a glass container. Includes Indonesian rattan rods, luxury box and metalized cap with embossing. Living sensations in cities like Dubai and Doha evoke this perfume presented in mikado diffuser format.